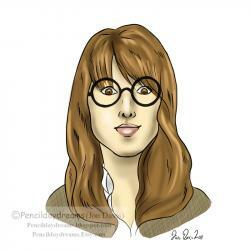 You are at:Home»Technology»Will Telepresence Dominate the Video Calling? 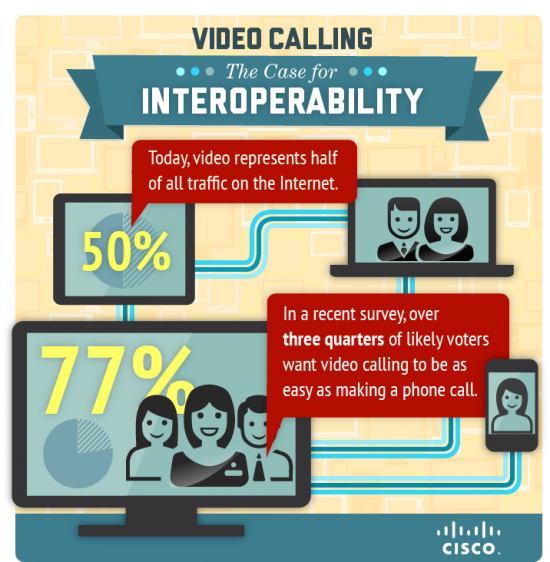 Will Telepresence Dominate the Video Calling? In 2010, Cisco Systems Inc. announced that it has planned to move into the market fully dominated by free messengers like Skype and cheap webcams. Cisco has unveiled its videoconferencing technology for homes and residential uses. The new ‘umi’ system by Cisco has HD Camera, Console and Remote, it is connected to an HD TV and broadband internet connection. The network giant has taken first step in consumer video after effectively providing telepresence technology for enterprises and firms. Cisco CEO John Chambers said in a statement, “We envision a future where technologies like this will play a role in connecting consumers with businesses to enable the delivery of new services, ranging from education to health care to financial services”. Indeed Cisco has taken a big step moving in consumer market, where it has to face great competition especially from Skype, which have approximately 600 million registered users. Logitech also possesses a threat as it has just announced the Revue, a set-top box to be used with Google’s new Google platform. 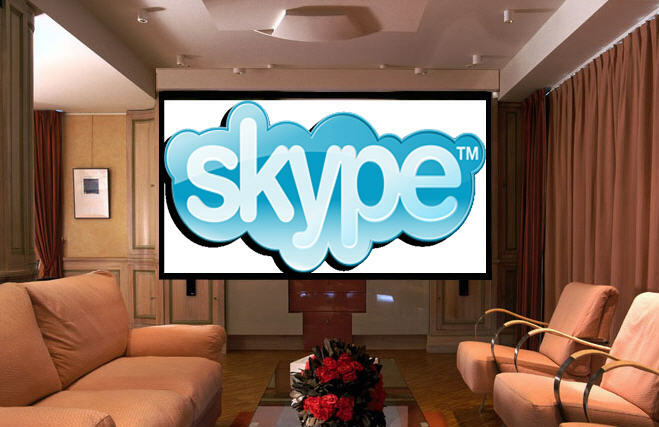 Skype’s general manager Jonathan Christensen is of the view that the software specialists offer free voice and free video services over the internet to all users. Dedicated devices by Cisco for enterprises is gathering dust and sitting idle in the corner of offices for over a year. According to the Jonathan “Consumers are used to get things for free or pay very little”. Keeping in view the statement of Jonathan it is hard for home users to go for Cisco’s telepresence gear, as its cost would be $600 but would be heavily subsidized and its monthly subscription fee would be around $30. However, this would give home users a chance of video conferencing with their different distant relatives at same time on HD quality. As far as telepresence for enterprises is concerned, it continues to gain traction. Mainly, it attracts businesses seeking to gain business value from video. This again makes a very selected few big organizations. Telepresence systems are mostly used at conducting senior leadership meetings aimed primarily at travel deduction and more rapid decision making. These types of meeting do not really care about expenses; their real expensive money is time, which they want to save at every cost. However, when we take telepresence to residential level, the whole scenario is changed. Mostly in homes telepresence is used for the purpose of video conferencing family members, to keep in touch with each other in a better way. If I would have telepresence gear, it would surely be a good thing, as it will help me to keep virtually in touch with everyone. Telepresence gear would have multiple screens of HD video and content sharing, with a minimum resolution of 720 progressive at 30 fps. It also has directional, high quality audio using multiple microphones. Being a home user, it would prove to be a pure entertainment piece.